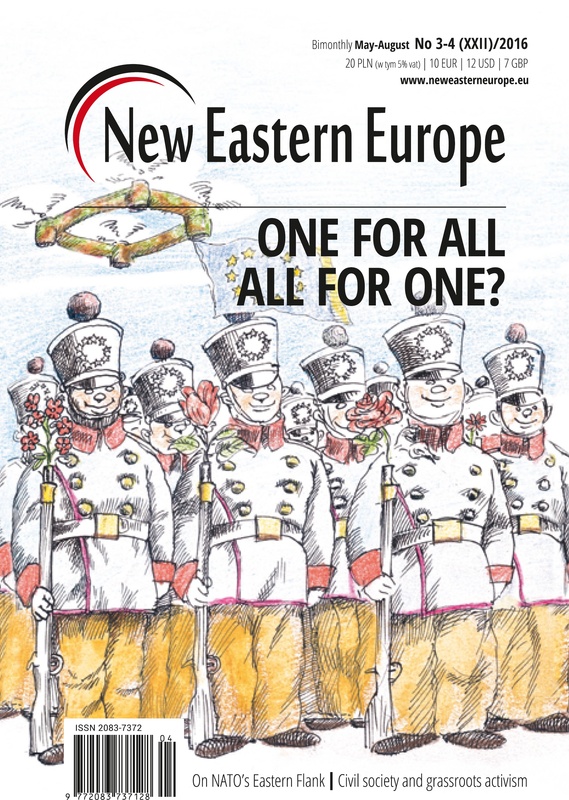 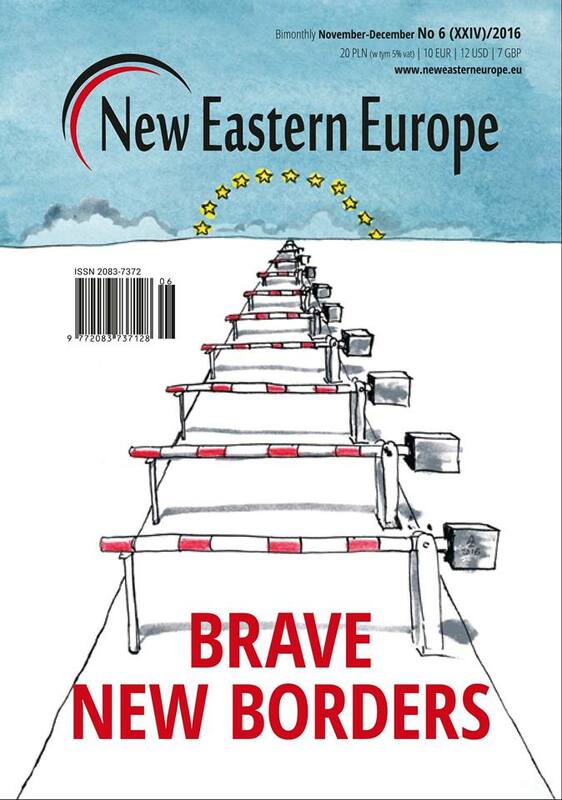 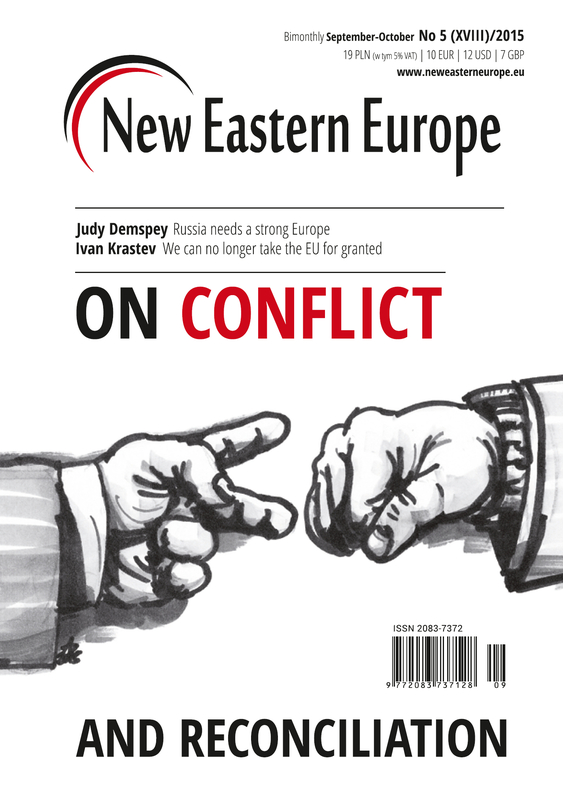 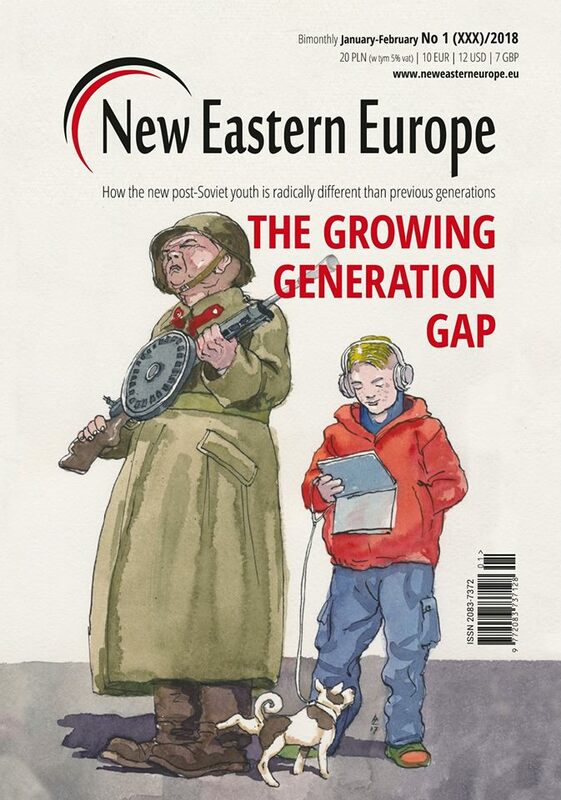 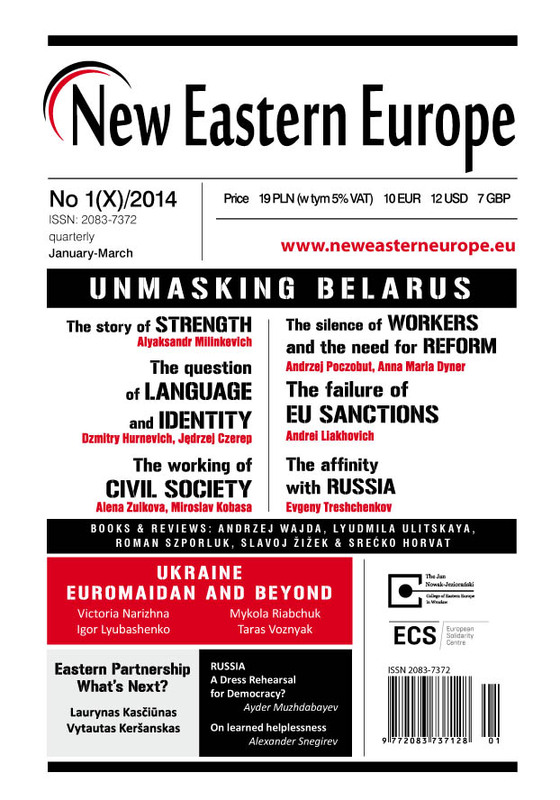 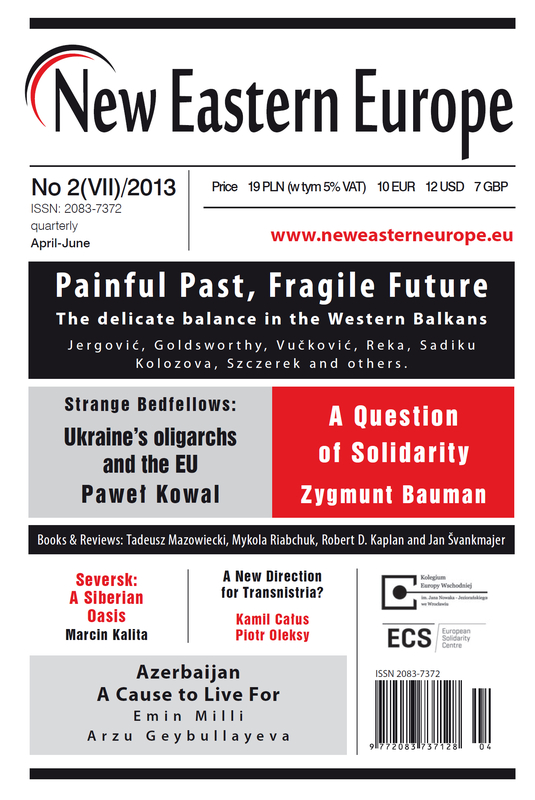 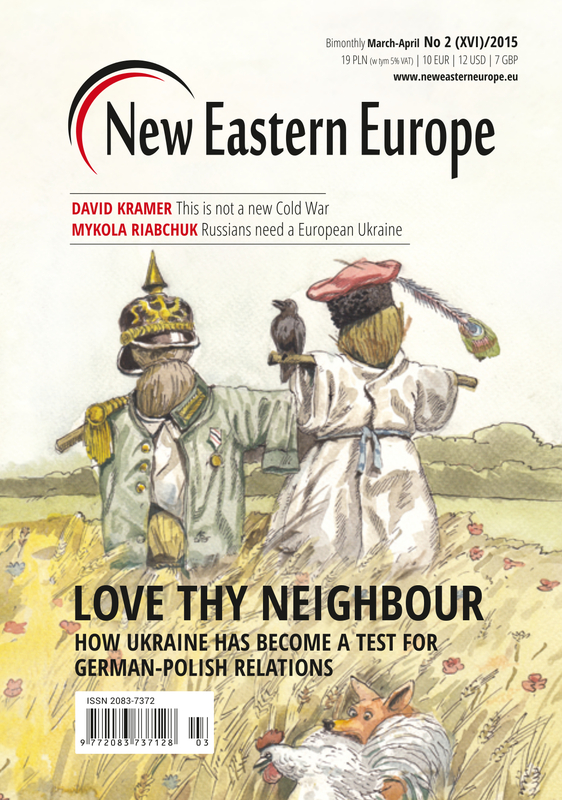 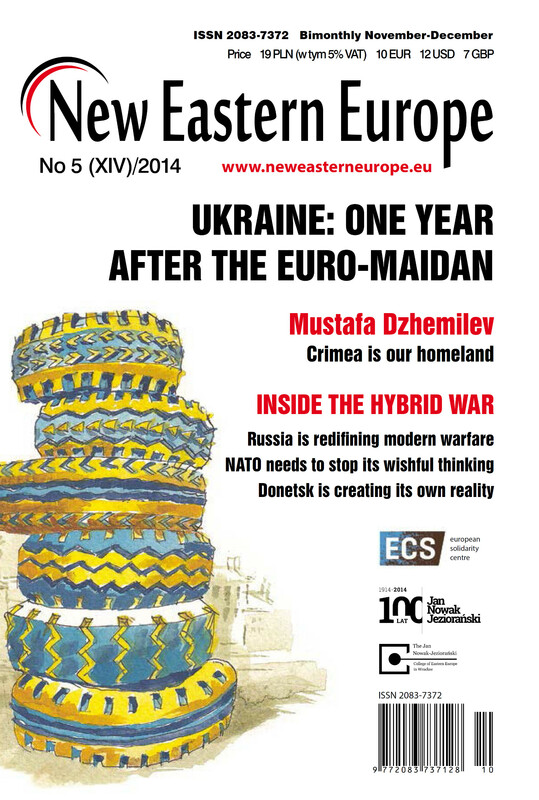 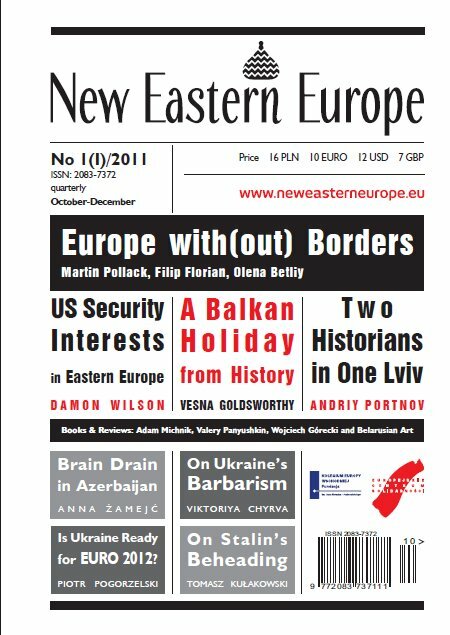 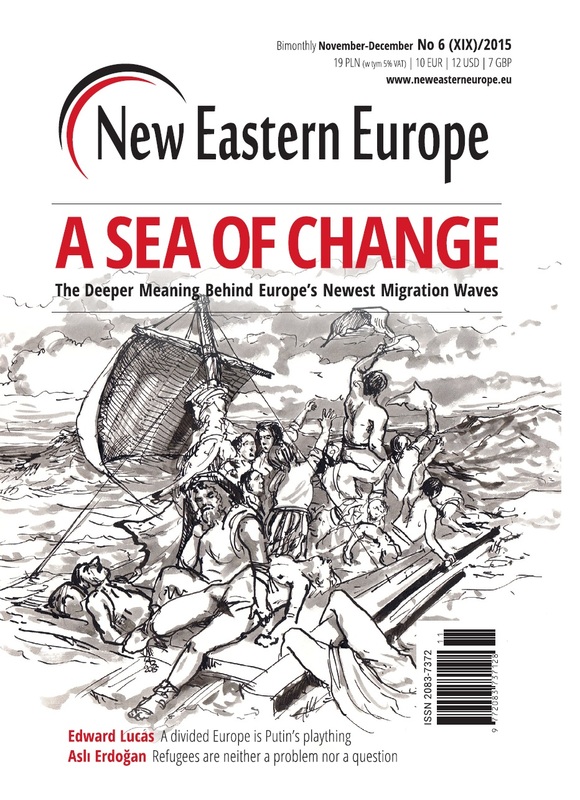 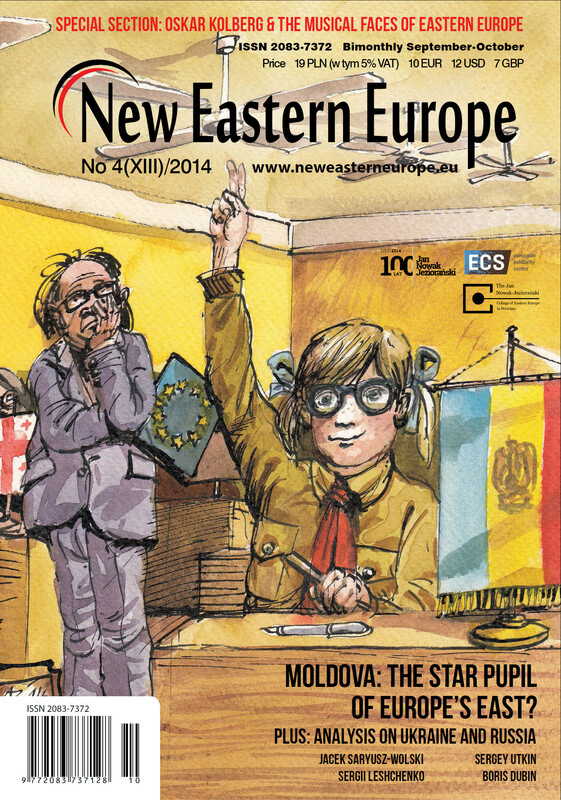 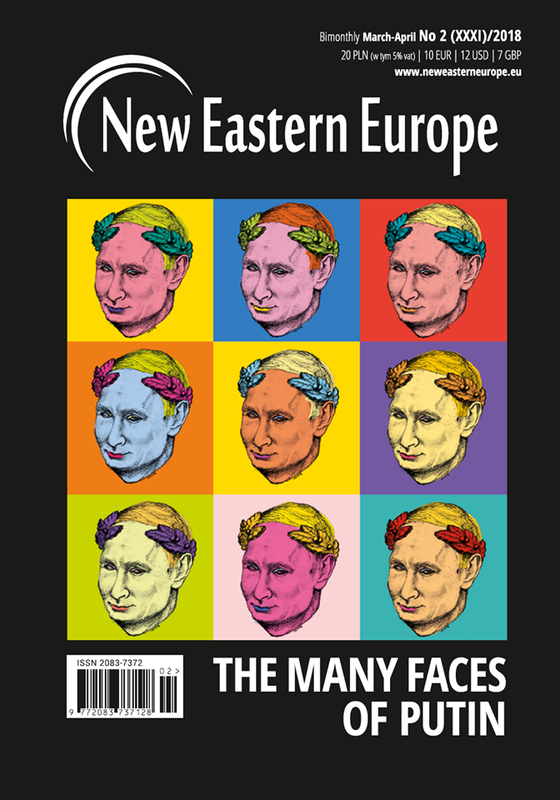 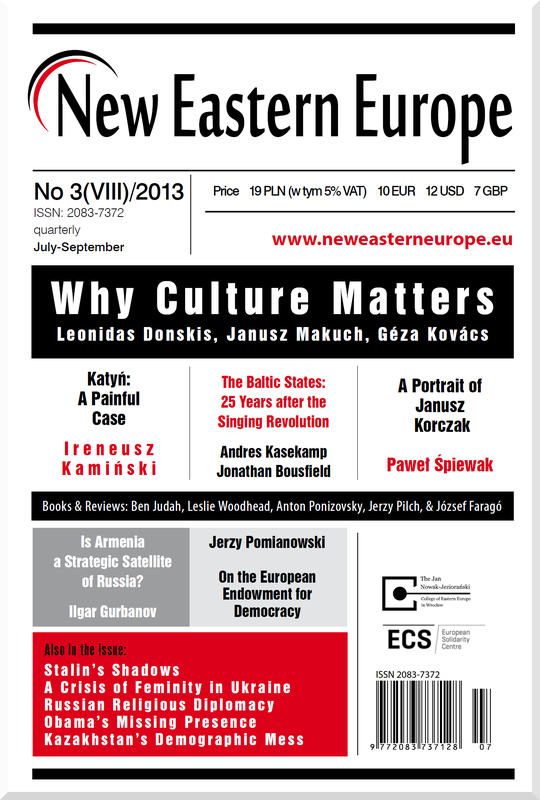 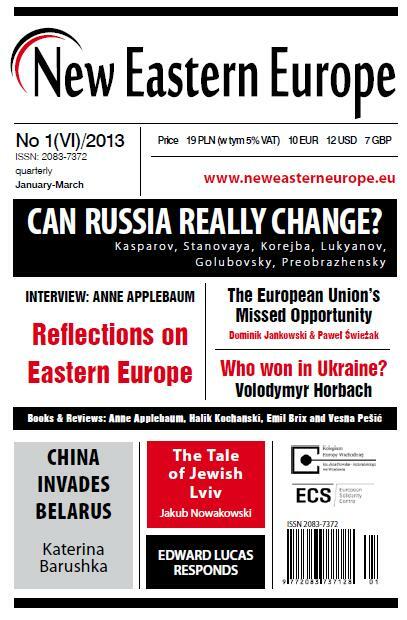 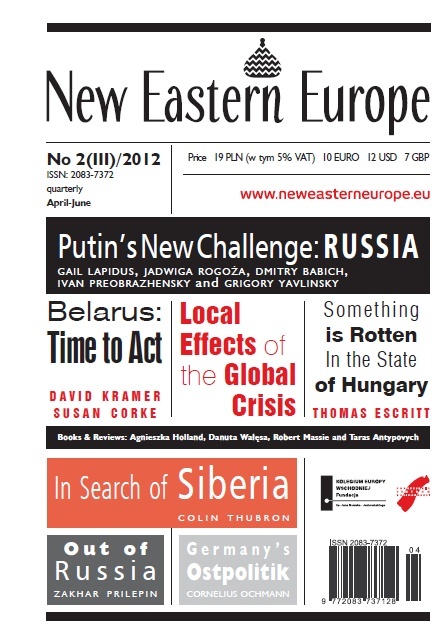 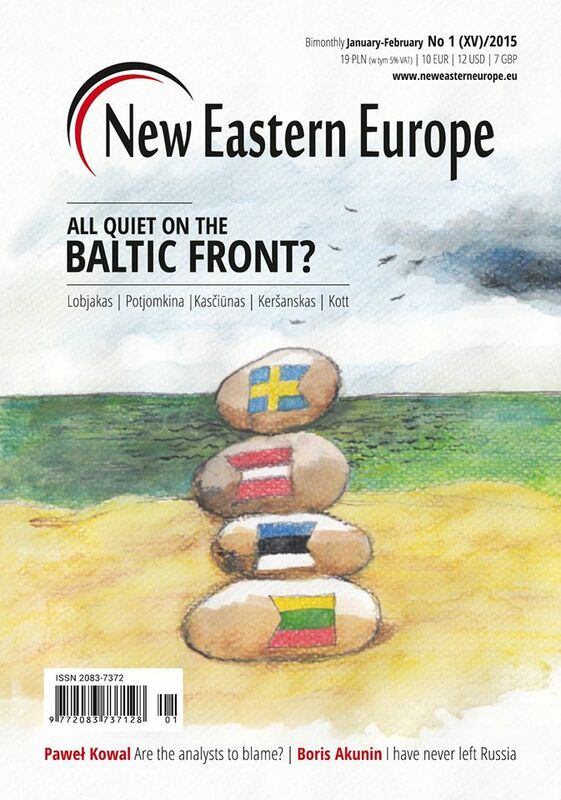 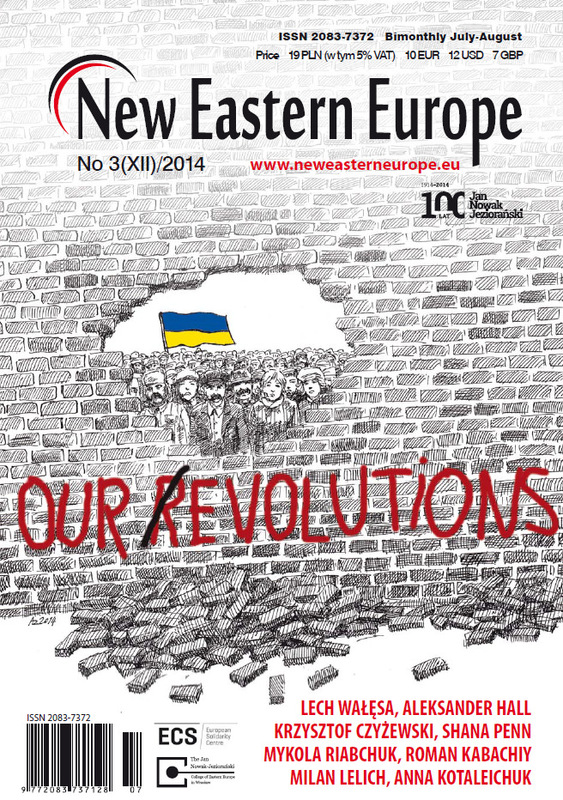 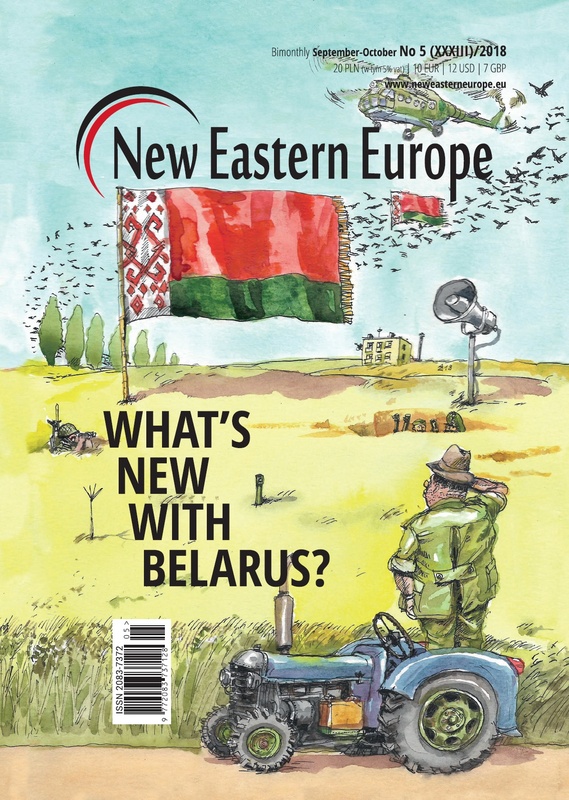 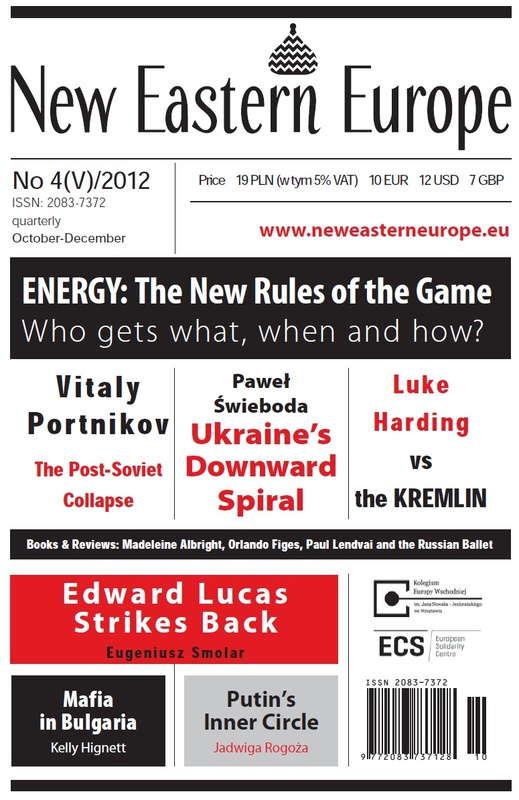 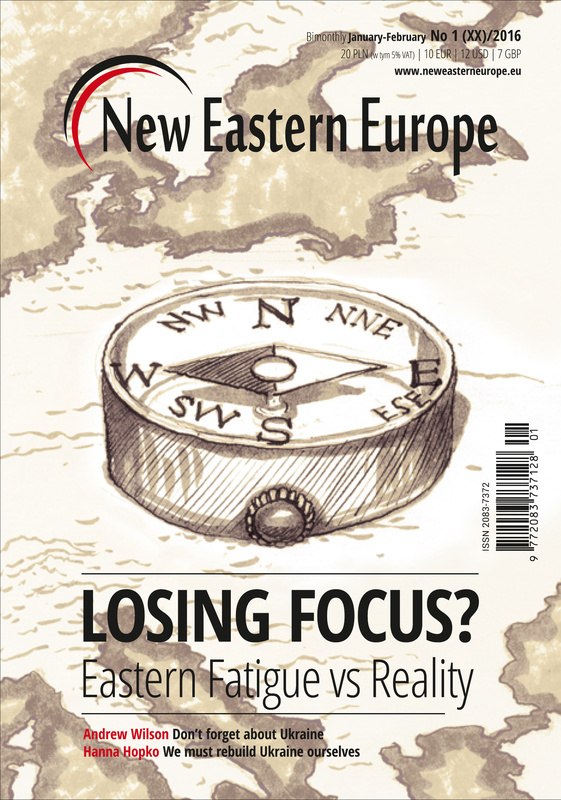 New Eastern Europe is a bimonthly news journal which focuses on Central and Eastern European affairs. 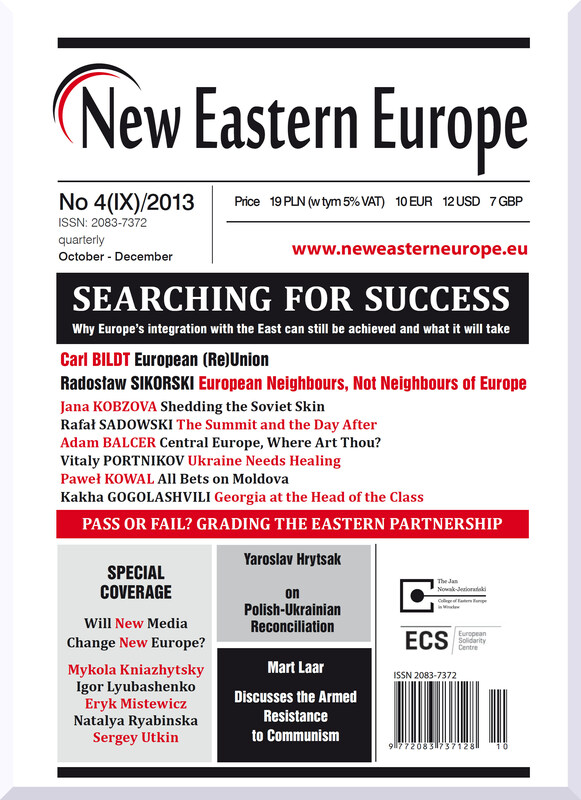 Our editorial team is based in Krakow, Poland. 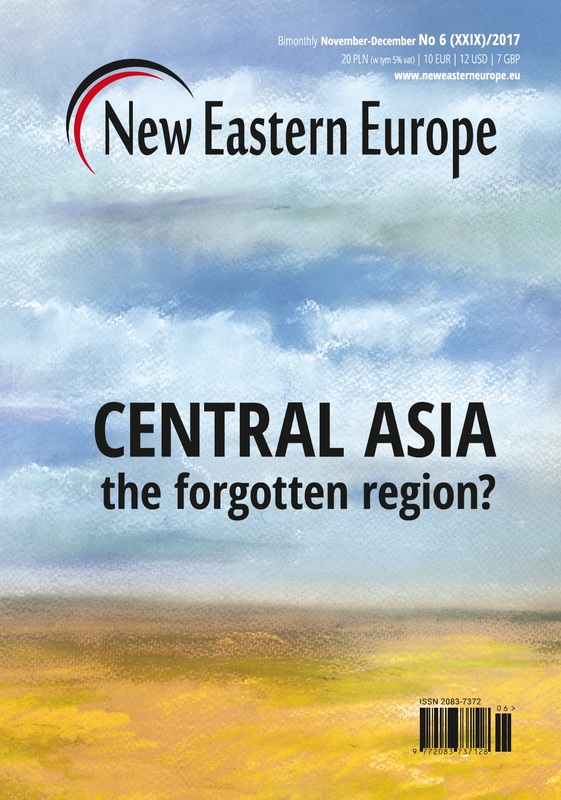 New Eastern Europe aims to enhance understanding, raise awareness and further the dialogue surrounding issues facing the states that were once a part of the Soviet Union or under its influence. 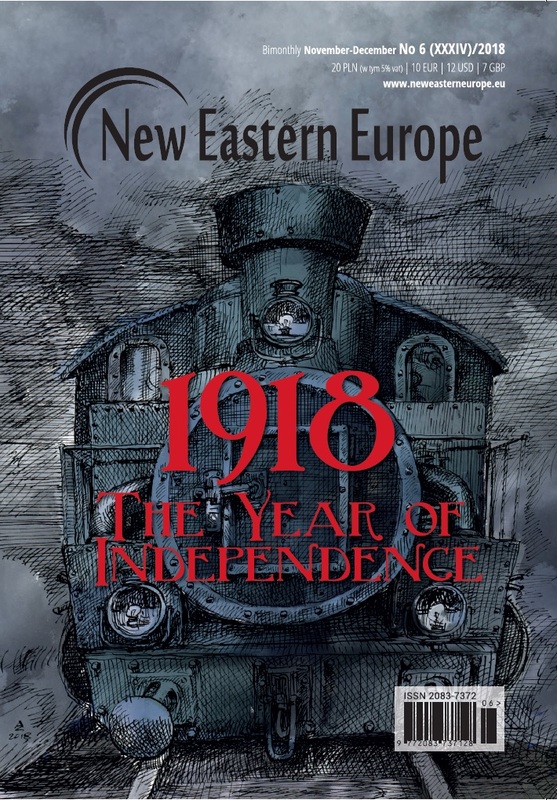 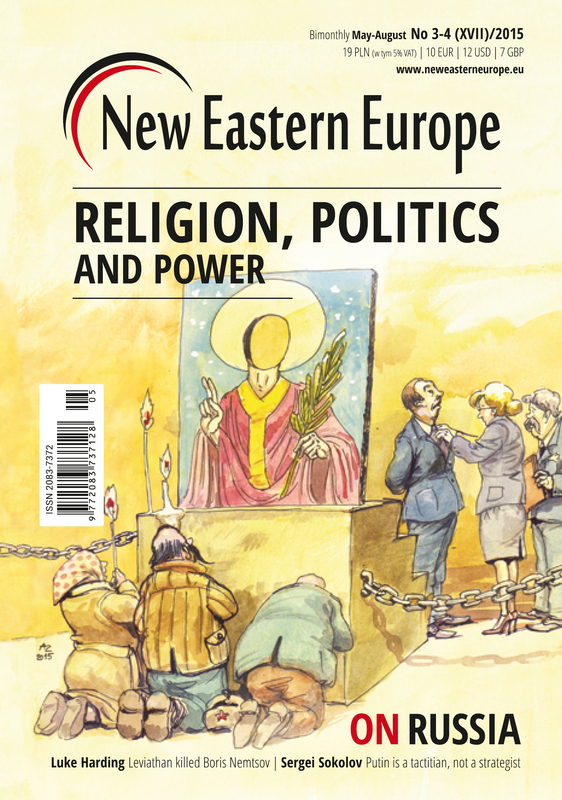 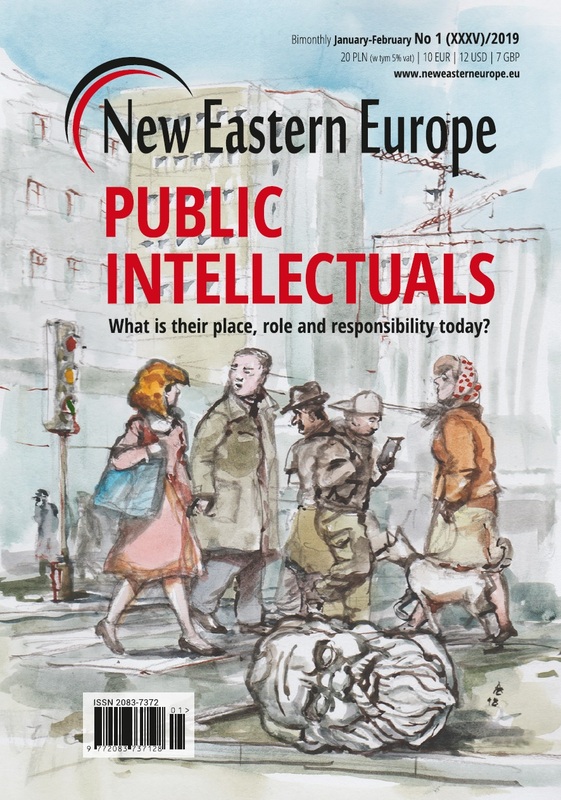 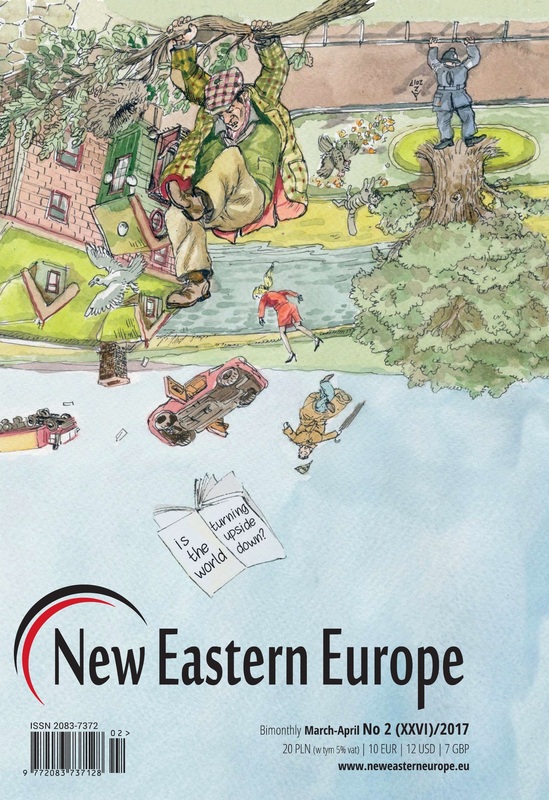 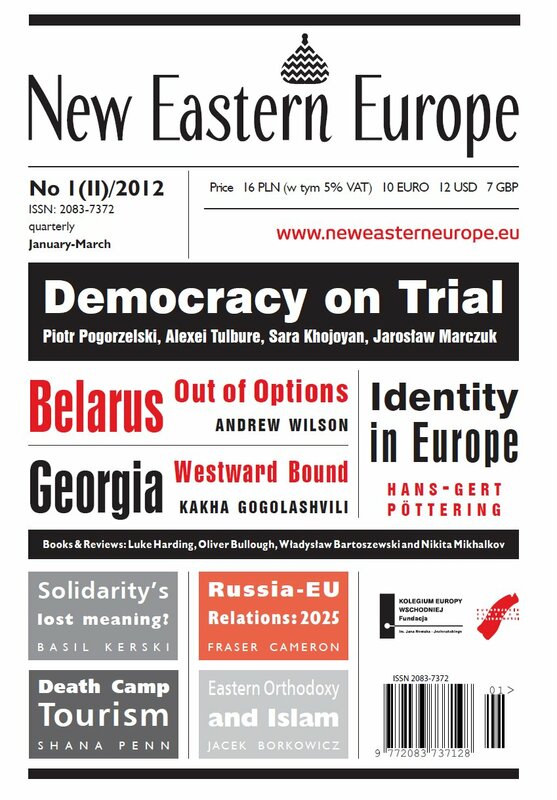 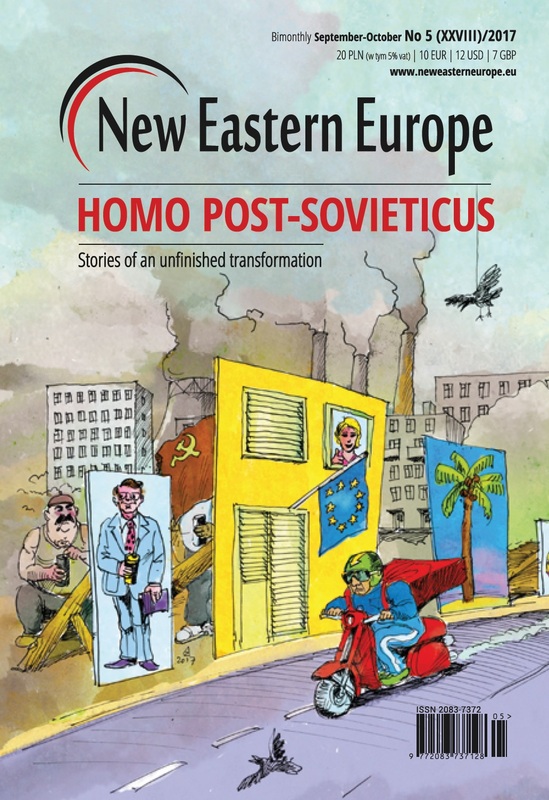 New Eastern Europe is not a scholarly journal, but rather takes a more journalistic approach with commentary/analysis from journalists, experts, analysts, writers, historians, as well as leaders and political figures from the East and the West.